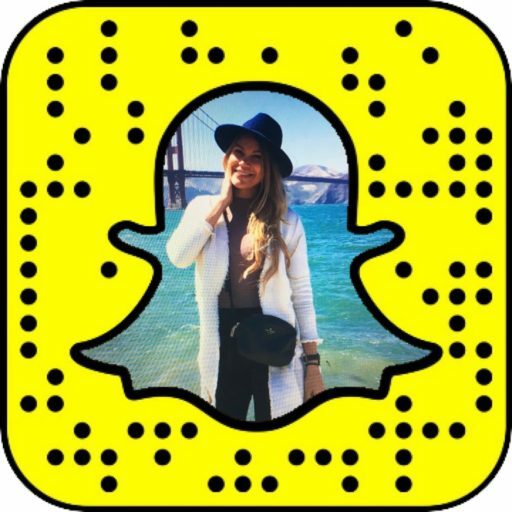 As Sun, the Moon, and Earth line up to form the first total solar eclipse in the continental U.S. in 38 years on August 21, Snapchat is treating its users to a bunch of new features that will let anyone join the total eclipse Snapchat viewing party, no matter where they are in the world. On the day of the total eclipse, all users will get access to new, eclipse-themed stickers in the sticker drawer (from slogans to safety-certified eclipse glasses), and those in particular eclipse locations (such as spots within the narrow path of totality, for example), will be able to add fun themed geofilters to their Snaps, including those of the moon "throwing shade" on a terrified sun. Whether you're within the path of totality or not, you can still watch the total eclipse snapped by other Snapchat users. Simply open the Snap Map by pinching your fingers on the main camera screen, zoom out and browse heat spots across the country. The bigger the heat spots are, the more Snaps are posted in this location. Tap on the heat spot to watch the Snaps posted by others to the public story. There will also be a "Total Solar Eclipse" Our Story available on Sunday, August 20, and Monday, August 21: a series of Snaps submitted by the public, as well as NASA and the Department of Interior, curated by the Snapchat team.